Category: Necklaces. 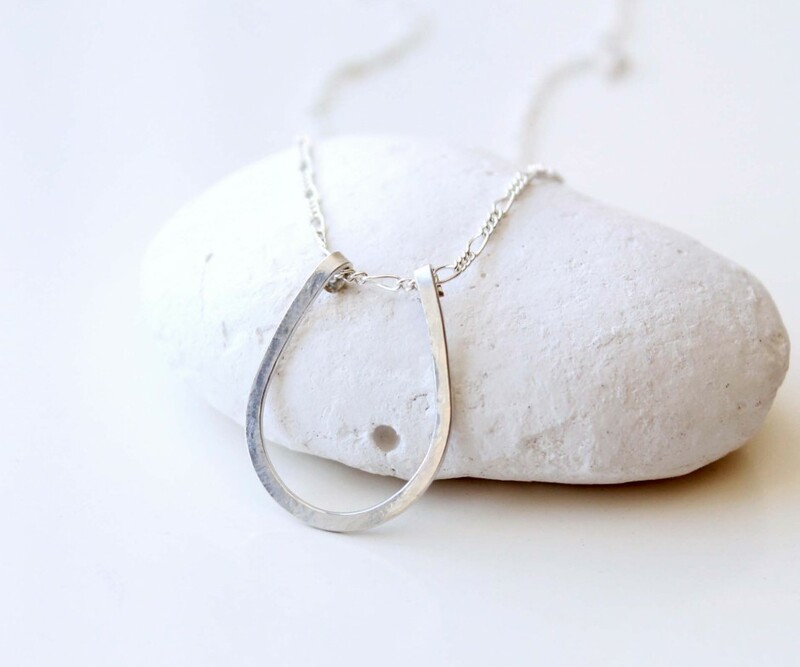 Tags: adjustable necklace, artisan jewelry, bright silver necklace, buy handmade, charm necklace, Choker necklace, designers jewelry, everyday necklace, EverywhereUR jewelry store, gold or silver, graduation gift, hammered silver horseshoe, handmade in Toronto, handmade necklace, horseshoe necklace, jewelry online, jewelry women, layering necklace, lucky charm, lucky horseshoe necklace, minimalist style necklace, modern horseshoe, prom, silver horseshoe necklace, simple design necklace, spring trends, sterling silver necklace, support small business, Toronto Canada. 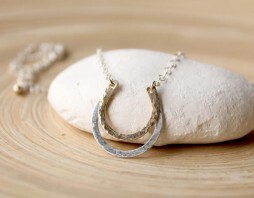 © Lucky charm Horseshoe necklace. 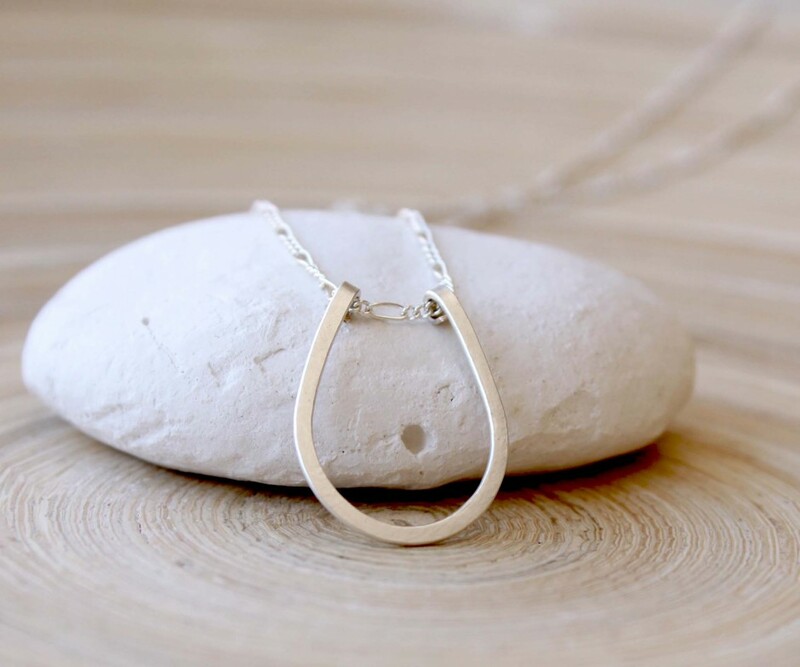 Sterling silver minimalist style Lucky Horseshoe Necklace. Jewelry trends 2015. Everyday lucky charm necklace. Layering necklace. 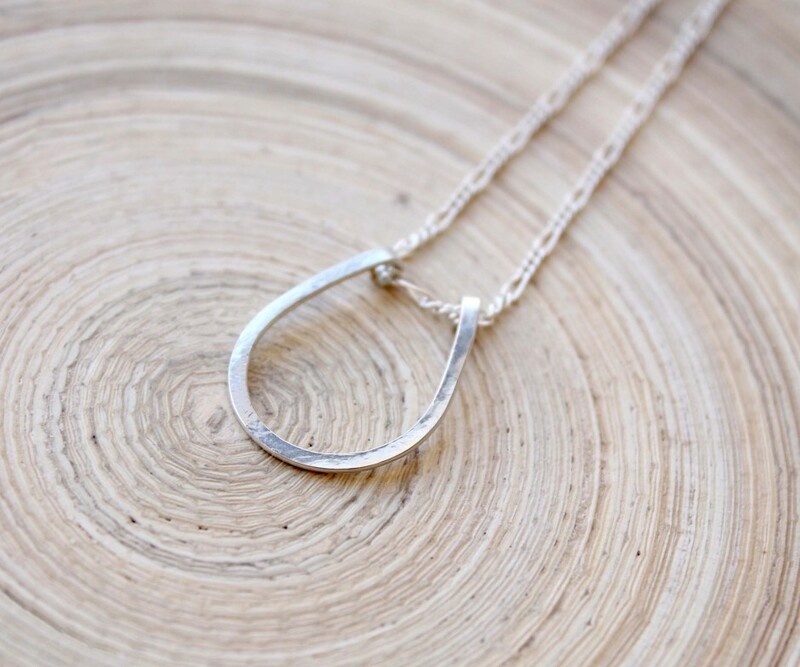 Simple minimalist style horseshoe necklace, sterling silver. 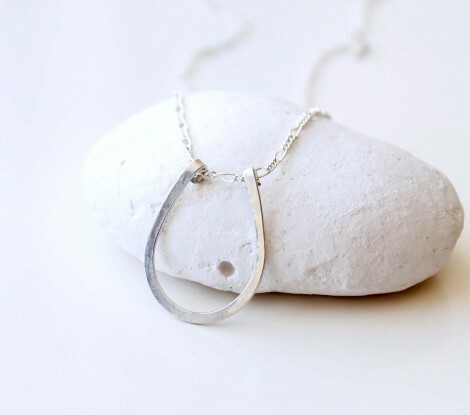 The horseshoe is made from silver filled hannered wire, and is approximately 3/4″ x 1″ big. Chain is sterling silver, matching the horseshoe charm. 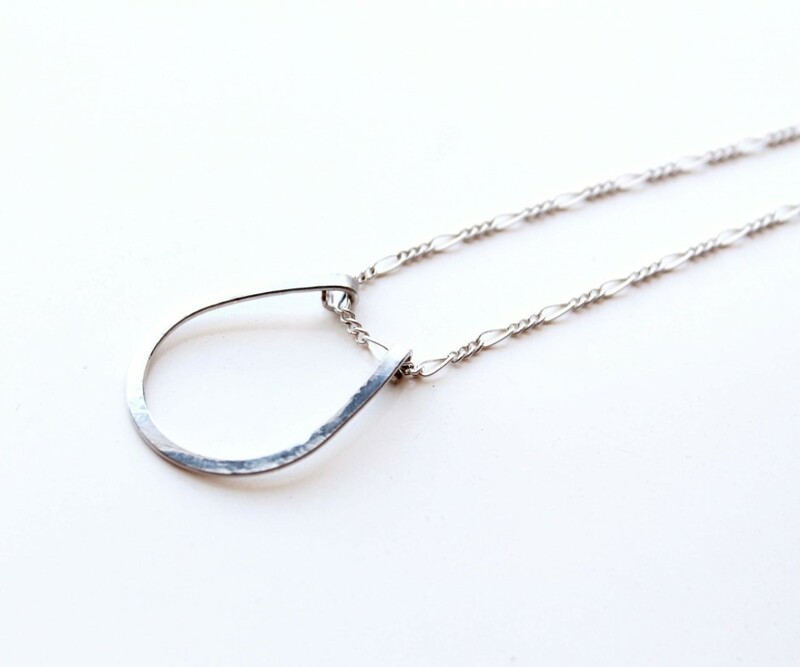 Total length of the necklace is 17″ , plus extension chain. Necklace is available also in gold filled. Emerald geometrical modern necklace. 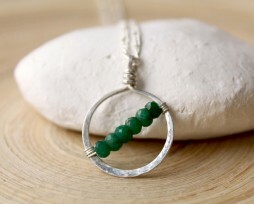 Triangle Emerald pendant in gold settings on an oxidized sterling silver chain. May birthstone gift. Genuine Emerald pendant in an unique triangle shape and 14k gold plated over sterling silver settings (gold vermeil), 15 mm x 20 mm. 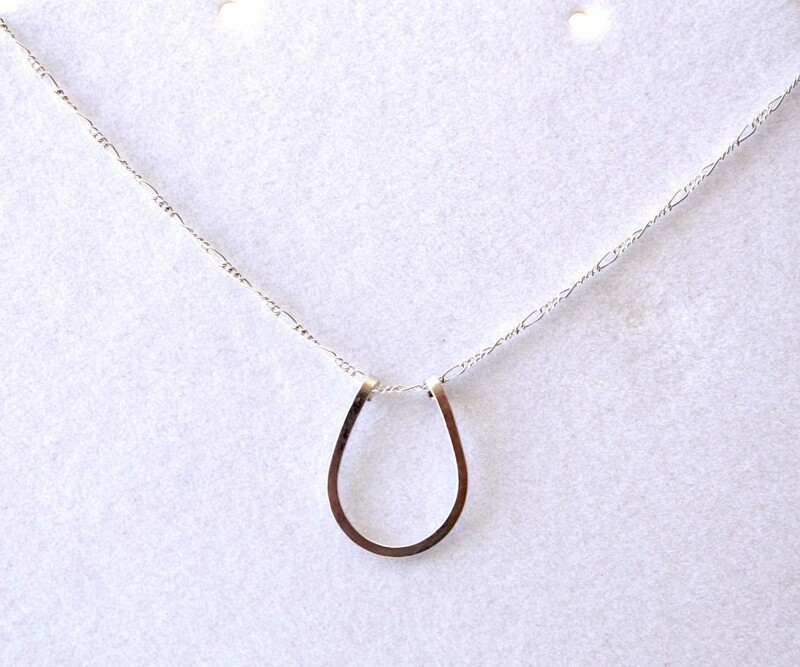 Oxidized silver chain with gold accent, 20″ long. 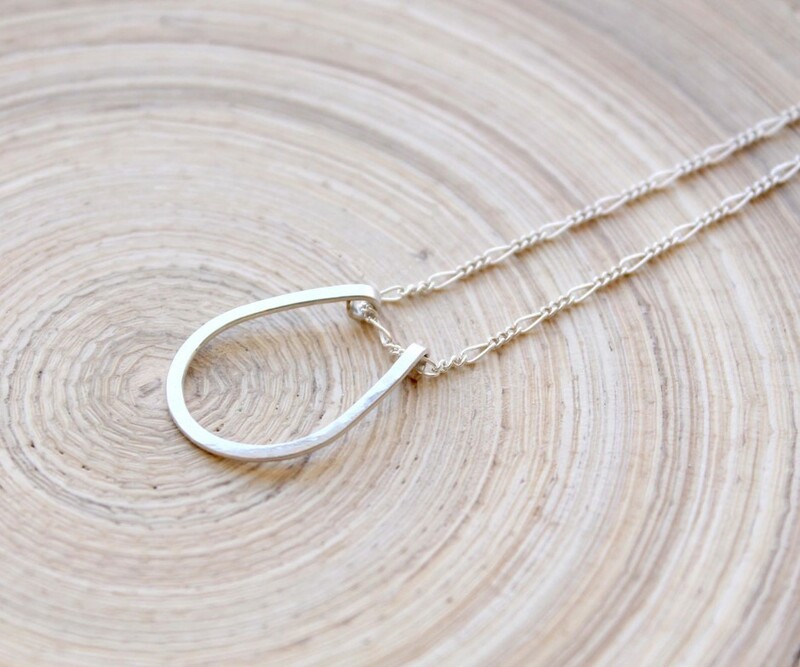 Total length of the necklace with the pendant is 22″. 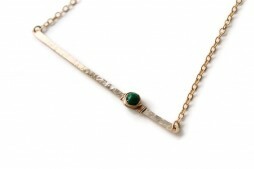 Extension gold filled chain, finished with one Emerald bead. Item ships in a gift box.